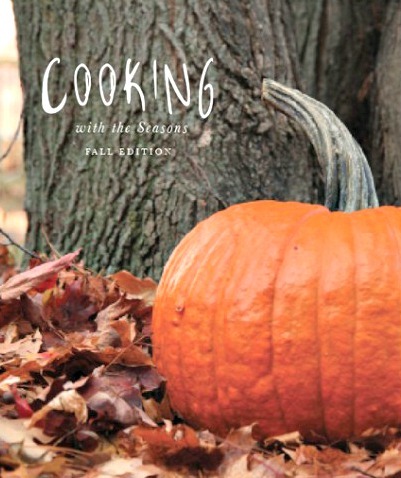 Cooking With the Seasons Cookbook – Fall Edition is a wonderful cookbook filled with mouth-watering recipes and beautiful photographs. These are healthy dishes that are both delicious and easy to make. Click on the Cooking With the Seasons Cookbook – Fall Edition link below to learn more about this cookbook.